Unused Glatt 18” Macro Wurster, Comm 8197WU18 (Tag MW2285). 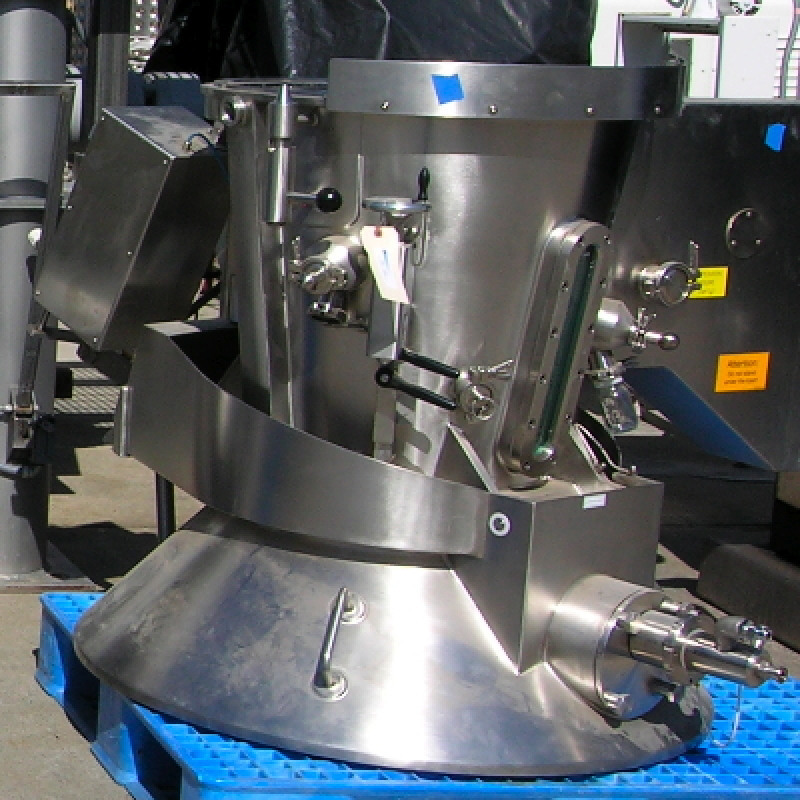 The Macro Wurster is unused. It is designed specifically to assist with elimination of “dead spaces” that can be associated with standard Wurster inserts. 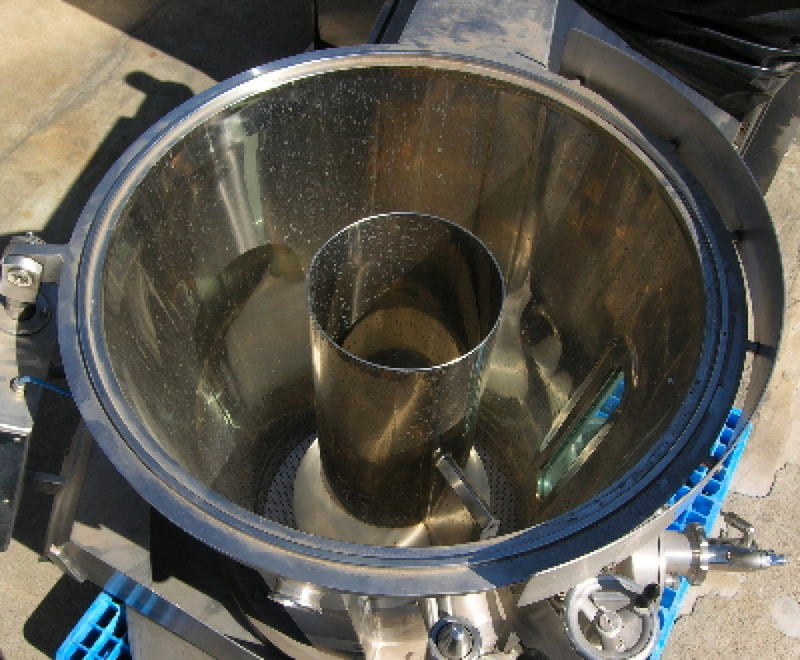 The Macro Wurster requires 6 bar air pressure to blow pellets/tablets to be coated. 18” Wursters generally are used on GPCG 30 and 60 models. 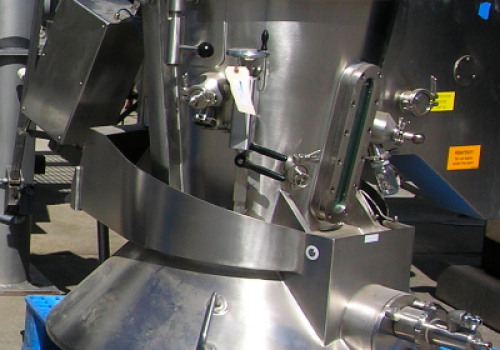 The Macro Wurster can also be converted to operate as a standard Wurster, at cost. Get updates on listings like Glatt 18"
We add hundreds of new listings every week. Be sure not to miss any Glatt 18" by subscribing to our email updates.